The former member of Serbian national team, Uroš Vilovski, netted his first goal in the new national jersey – Hungarian one. The 33-years old line-player, who currently playing at German DKB Bundesliga team HC Bergischer, played his first matches for Hungary against Denmark in EHF EURO 2018 qualifications last week. 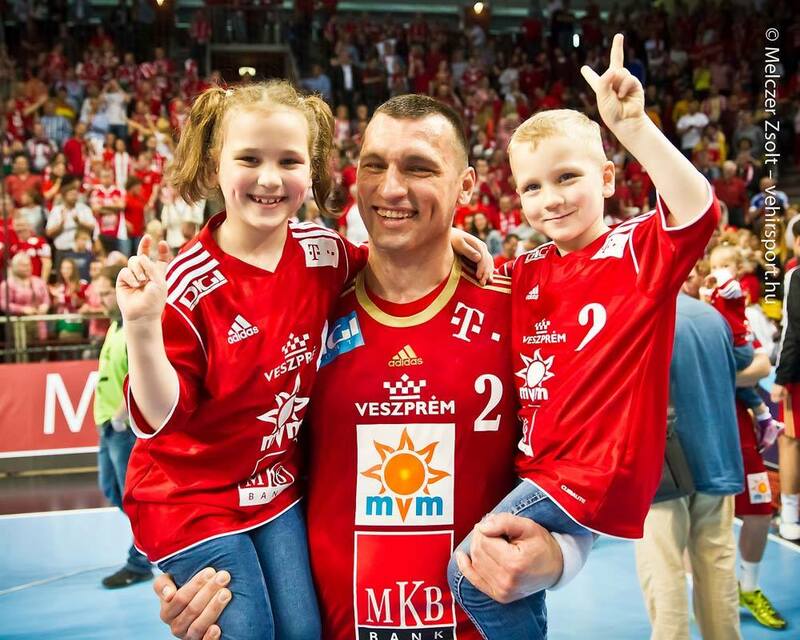 The former player of Telekom Veszprem, where he spent nine seasons, scored a goal in defeat in Denmark 27:35. Vilovski played for Serbia at Men’s EHF EURO 2010 and IHF World Championship 2011. ← Previous Story HANDBALL TALKS: Who hid Budapest “on the road” to Croatia?